CLIFFSIDE PARK, New Jersey (WABC) -- Police in New Jersey are on the lookout for a thief who stole from a 100-year-old church not once, but twice. 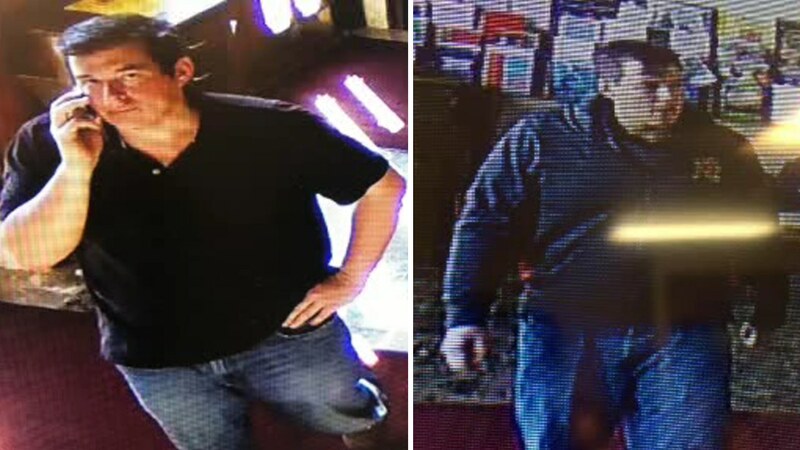 Officials say the man they're looking for was seen at the Church of the Epiphany in Cliffside Park on May 10th when money from the donation boxes was stolen. He was previously spotted at the church on April 14th when money was also disappeared from the donation boxes. The suspect can be seen in pictures released by police on Monday. Anyone with information on the incidents are asked to call Cliffside Park Police at 201-945-3600.